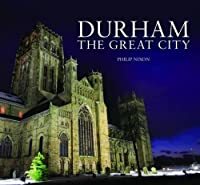 The City of Durham needs little introduction for it is among the principal historic cities of England, a position it has held for centuries and which is reflected in its fine architecture and particularly in its magnificent castle and cathedral. 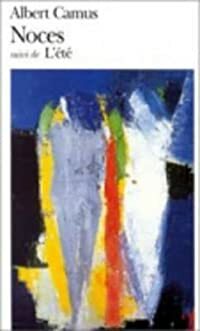 Philip Nixon, award-winning photographer, was asked to produce this book for Halsgrove because he knows the city so well. His photographs show not only the major sights and scenes but also the often forgotten corners and details of history, life and architecture that go to make up every great city. This book provides over 150 stunning images of the city, celebrating all that is fine about the place. As a souvenir of a visit, or as a keepsake for those who live and work in Durham, this book will long be treasured.